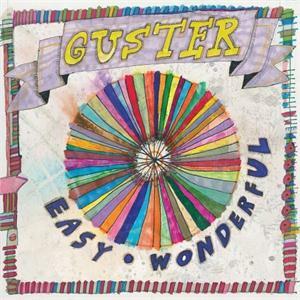 Select Guster - Easy Wonderful (Audio CD - 2010) MU-New, Marked upc. BNFS-Brand new factory sealed. Guster's "Easy Wonderful" is filled with sunny, friendly, well-crafted rocky pop wall to wall. These guys have never sounded more joyful and in-sync - the album's title is perfectly chosen.